FLOWERS IN THE DUSTBIN’S NEW SHOOTS! 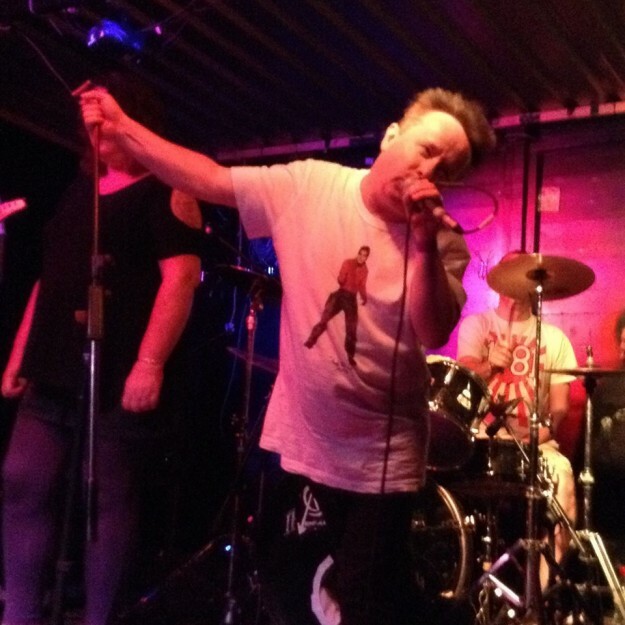 Original anarcho punks FLOWERS IN THE DUSTBIN have just issued a new mini-album. The six-track I’m An Artist, Your Rules Don’t Apply is released through Grow Your Own Records on CD, download and limited edition red 10-inch vinyl in various packages, including an A5 booklet and button badge. You can buy it here. Check out ‘Wouldn’t It Be Fine’. Flowers In The Dustbin have two London dates in January. Catch them at Silver Bullet, Finsbury Park with ANTHRAX (UK), DOG SHITE and SHOCKS OF MIGHTY on Saturday 9 January as a benefit for the Sophie Lancaster Foundation. They then play The Bow Bells, Bow with HAGAR THE WOMB and ANARCHISTWOOD on Saturday 30 January. ‹ SATELLITE PARADISO SPREAD THEIR WINGS!